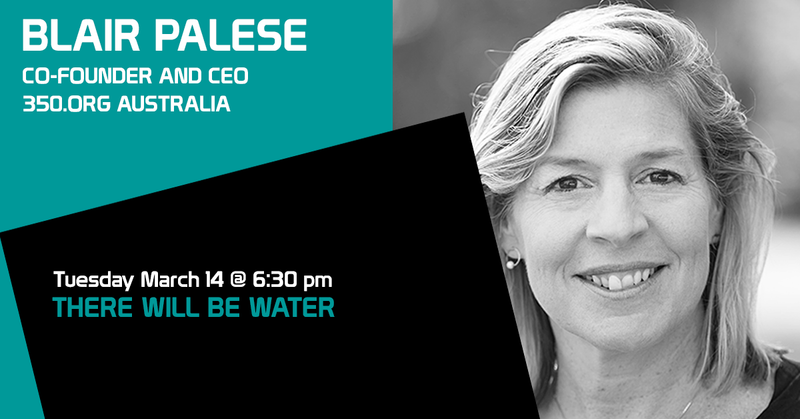 Blair Palese is co-founder and CEO of 350.org Australia, building a global movement to address the global climate crisis. She has worked as Communications Director for Greenpeace International and as head of PR for The Body Shop, both in the UK. Prior to that, Blair was Communications Director for Greenpeace USA and worked for a range of media including ABC and The Monthly magazine. In Australia, she has worked for the Antarctic Ocean Alliance, Greenpeace, the Climate Institute and the Pew Environment Group. She was editor-in-chief of Greenpages magazine and has consulted to the NSW Government’s BASIX and Sustainable Energy Development Authority programs as well as to the Green Building Council.